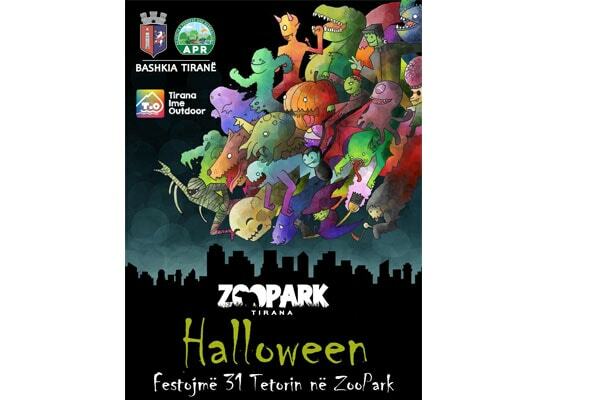 Put a mask, wear an eccentric item, in mind a poem, song, or jokes and come on October 31, at 10.00 am at Zoo Park, Tirana. Many people around the world celebrate Halloween, which occurs annually on October 31. It is the day before All Saints’ Day, and is also sometimes called All Hallows’ Eve and Hallowmas Eve. Costume parties are held and many children go trick-or-treating around this time of the year. It has become part of the festive tradition of many countries in the world and has been celebrated in Albania for years too. Many schools celebrate Halloween by hosting costume parades and award prizes for creative costumes. Many children dress in costumes and form groups that are accompanied by adults to embark on a trick-or-treating adventure.